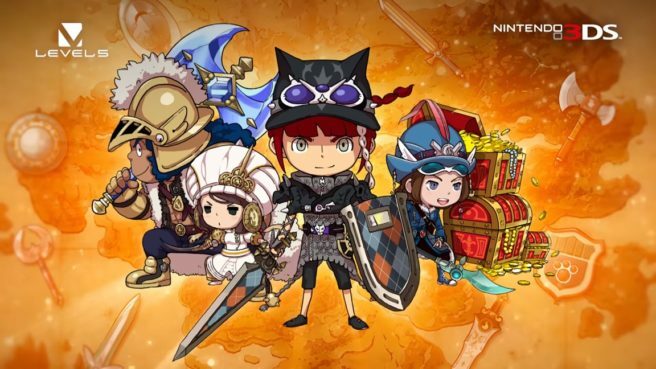 The Snack World is Level-5’s latest attempt at building a multi-media franchise. 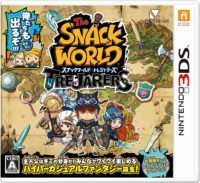 The Snack World: Trejarers was released for 3DS in Japan last August. Today, the latest issue of CoroCoro Comic has revealed that a port of Trejarers will be released on Switch. Unfortunately, that’s all the info we have on it right now – we don’t know a release date yet or any details on how the port is being handled. We will keep you updated should further information be released.